Westchester Medical Center Health Network (WMCHealth) has selected and is kicking off network-wide deployment of Connexient’s MediNav™ solution for Digital Wayfinding and Indoor Navigation. WMCHealth is a 1,700-bed healthcare system headquartered in Valhalla, New York, with 10 hospitals on eight campuses spanning 6,200 square miles of the Hudson Valley. 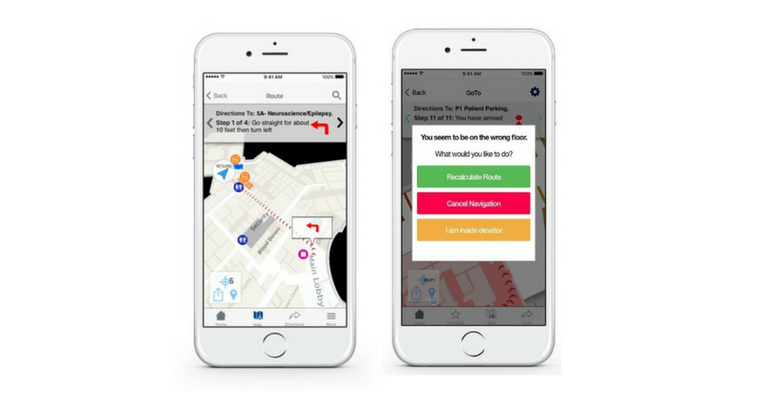 The MediNav system will provide rich indoor maps, true turn-by-turn indoor navigation and patient flow analytics to enhance the patient experience, reduce missed or late appointments and improve operational efficiency. Outdoor + Indoor, Network-wide Wayfinding – guiding users across all the challenges of a campus and network of off-site facilities. “Navigating large, complex facilities and campuses can be a challenge for patients, caregivers and visitors, causing undue stress and frustration and leading to late or missed appointments. Starting with our network flagship, Westchester Medical Center, we see Indoor Navigation and All-screens digital wayfinding with MediNav™ as a solution that will greatly enhance the patient and visitor experience while bringing benefits across our network,” said Kara Bennorth, EVP for Communication, Engagement and Experience at WMCHealth.